Worry-free financial retirement is certainly a worthwhile goal; one that nearly all of us would certainly enjoy…if only we could achieve it. Given the seemingly endless, ongoing concerns due to the uncertain economic climate, political changes both in our country and abroad, combined with overall market volatility, how can we possibly achieve this goal? Further, our financial needs are certainly subject to change due to health and a variety of other factors. And what about our lifestyle goals? They too are subject to change over time. 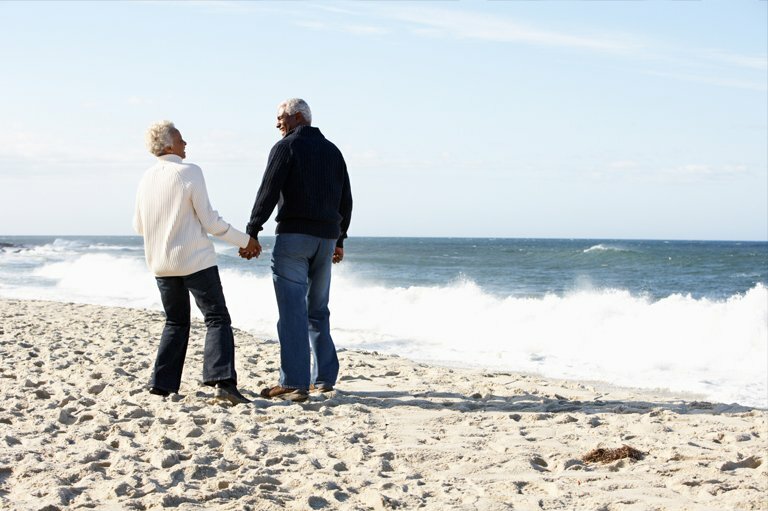 While the challenge of achieving worry-free financial retirement may be deemed impossible by many, significantly reducing the level of concern may be much easier than you think. In my opinion, we just need to focus on the key principles required to achieve this goal. to live on the safe withdrawal rate, then you should plan to keep working, even if it is part-time. If your retirement asset base is sufficient to allow you to retire and comfortably withdraw at the prescribed rate or lower, then you are off to a great start. But what do you do next? You still have to confidently and unemotionally invest your money over a long period to produce sufficient, relatively-consistent investment returns. This may sound like an impossible task considering the never-ending uncertainties mentioned earlier. Plus, the so-called market experts may not seem to know any more than the rest of us. The second step is to admit that we cannot predict the future, and even if we could predict the near-term, it’s long-term performance that matters much more. So, we need to set up a prudent, long-term asset allocation and monitor it over time. The allocation should be one that will serve you well in varying markets and economic cycles, with an emphasis on reduced volatility as a critically important factor. Think of your monthly withdrawal from your retirement asset base as your supplemental pension, and it will not vary much up or down throughout the years while hopefully increasing periodically to keep up with inflation. Worry-free financial retirement: Is it a goal that is just too difficult to achieve? I think not. This is exactly what I try to accomplish over time with each and every client. Hopefully, now you will have a different perspective. After all, we all want to enjoy a long, happy retirement, so let’s get on with it.